It is not a coincidence that cruise vacations are so popular, they are high value experiences for a low price, that is why we keep bringing you the best cruise deals our editors can find. 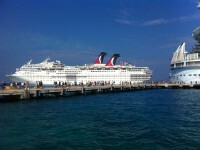 This week – among others – we found 4 nights cruises to Cozumel under $160 pp onboard Carnival Ecstasy by Carnival Cruise Lines. This time all the deals we have found are under $300 pp: 4 nights Mexico cruises under $200 pp with Carnival, Norwegian cruises to the Bahamas under $150 pp for 4 nights, Caribbean sampler cruise onboard Ruby Princess from $299 pp and much more. Book your favorite exotic cruise before all the cabins sell out! 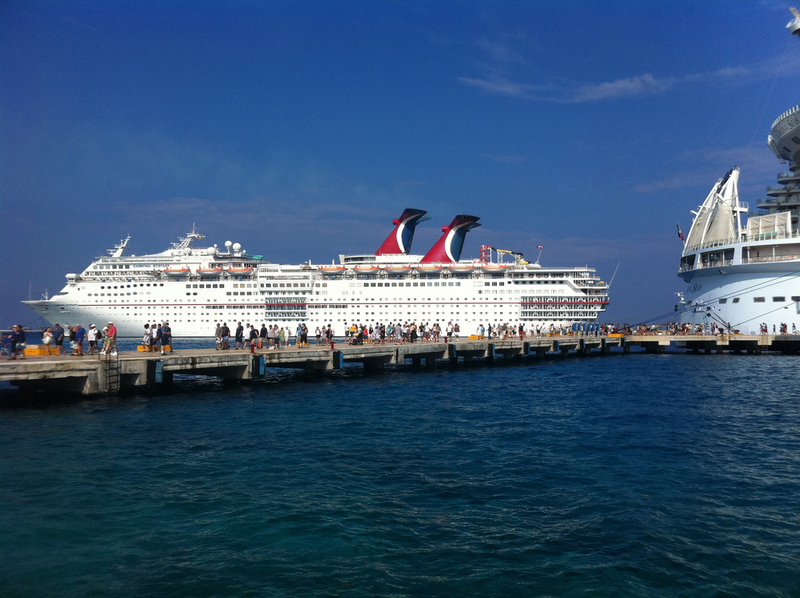 This Cozumel cruise is round-trip and starts out from Miami, FL, after which it stops at the ports of Key West, FL and Cozumel, Mexico, but do not worry that you would miss the entertainment that the ship provides, you would also have an entire day at sea during your trip. Book this Carnival cruise now and you can get interior rooms from $159 pp, cabins with an oceanview from $189 pp, a stateroom with your own balcony from $369 pp and an amazing suite from $519 pp! This entry was posted on Friday, January 10th, 2014 at 6:26 am and is filed under Cruise Deals, Top Deals. You can follow any responses to this entry through the RSS 2.0 feed. You can leave a response, or trackback from your own site.